You can check the wikipedia explanation here but it’s basically seeing a “comprehensive” shape or image from a specific point of view. 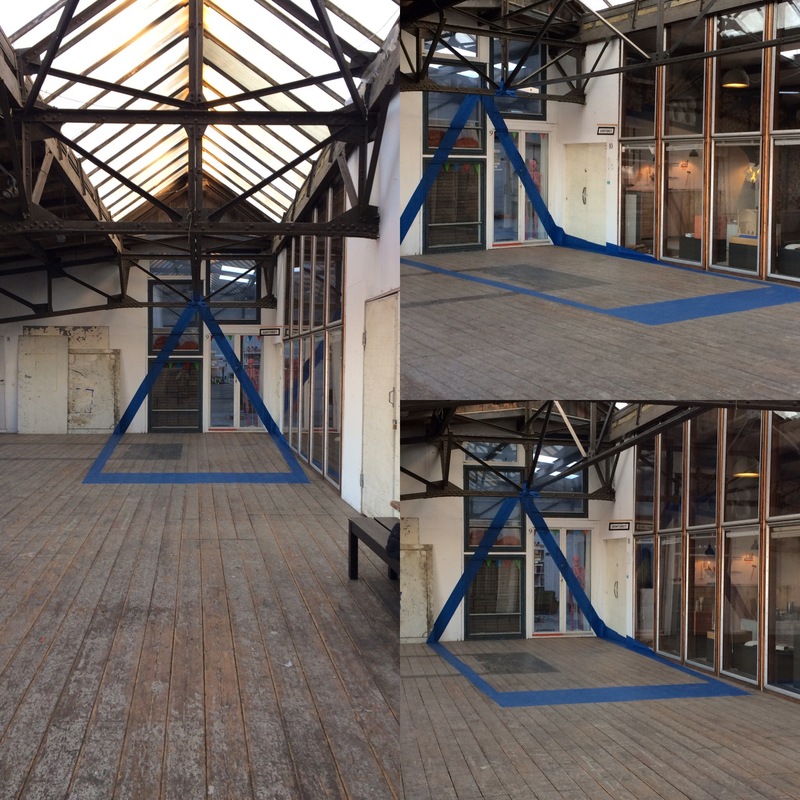 I always found anamorphic images or sculptures fascinating, so I wanted to make one for our Open Loft event this Friday 11.11.2016 at Skabelonloftet where my atelier is. Thus is a collaboration with Sara Trier.